As a Philadelphia criminal defense attorney, a recent Pennsylvania Supreme Court ruling striking down Drug Free School Zone mandatory minimums has greatly impacted potential sentences for clients charged with possession with intent to deliver in Philadelphia. The now-unconstitutional statute required that a judge impose a mandatory two year state sentence for anyone who was convicted of possession with intent to deliver inside of a drug-free school zone. This even applied to college campuses in Philadelphia, including Temple University, Drexel University, Saint Joseph’s University and the University of Pennsylvania. 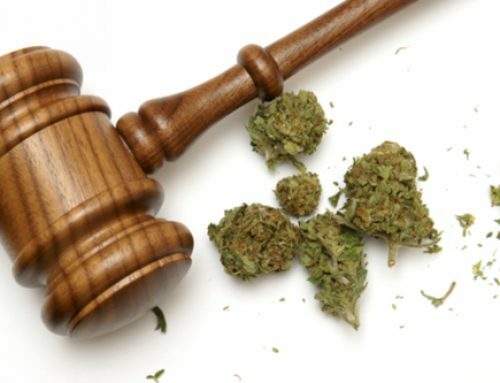 Therefore, under this old law, if you had some marijuana in your dorm room and you were caught selling it on campus, a judge would have no discretion but to sentence you to a two year sentence in a Pennsylvania State Correctional Institution. It wouldn’t matter that it was your first offense. It wouldn’t matter that it was an eighth of marijuana. It wouldn’t matter that you were an Honor Roll student, on Dean’s List or class president. In Commonwealth v. Hopkins, the state’s highest court held that the Drug Free School Zone mandatory minimum sentencing law (Section 6317 of the Pennsylvania Crimes Code) was unconstitutional. The ruling followed the United States Supreme Court’s holding in Alleyene where the Court found that any fact which increases a minimum sentence must be proved as an element of the crime to a jury beyond a reasonable doubt. In other words, the Philadelphia District Attorney’s Office is now required to prove to a jury beyond a reasonable doubt that the alleged drug dealing occurred within a school zone by presenting geographical evidence, testimony, pictures or crime scene measurements. However, the current Pennsylvania statute read that the location of the crime within a school zone only needed to be proved at sentencing to a judge by a preponderance of the evidence. 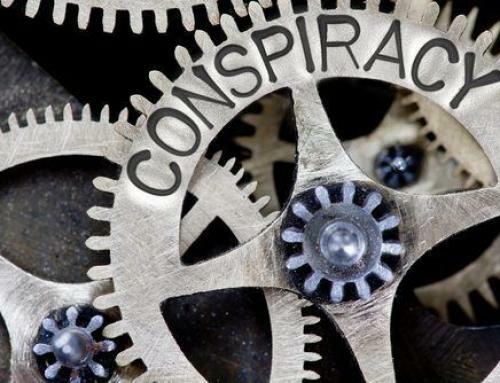 Therefore, the two infirm sections of the statute–(1) proof at sentencing rather than at trial and (2) proof by a preponderance of the evidence rather than beyond a reasonable doubt–render it unconstitutional. 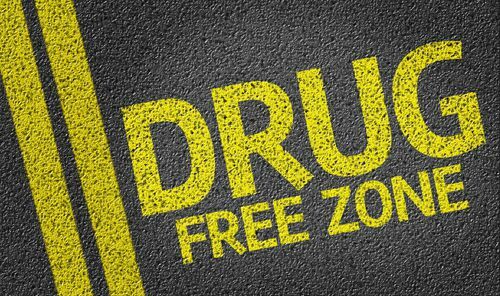 Whether you “Just Say No,” signed up for D.A.R.E., or believe in “Hugs Not Drugs,” chances are you know that areas around schools are supposed to be “drug free.” Back in the late 90’s, Pennsylvania enacted a law (Section 6317 of the Crimes Code, entitled “Drug-free school zones”) that forced judges to impose mandatory minimum sentences when a person was convicted of selling drugs within 1,000 feet of a school, college, recreational center or playground. You’ve probably even seen the “Drug Free School Zone” signs. Maybe you knew that these signs were warnings that if you were caught and convicted of selling drugs near a school you were going to be doing some serious time. Or, maybe you thought they just stated the obvious that while there should not be drugs anywhere, they certainly shouldn’t be around our children. Either way, what you probably didn’t know, was that you were guaranteed to do at least two years if convicted of possession with intent to deliver inside of a drug free school zone. It didn’t matter how great of a person you were or how wonderful your background was – this was the minimum amount of time you were doing and the judge had no discretion. In the past, the Philadelphia District Attorney would present evidence that the crime occurred in a school zone at sentencing. Generally, they would have a crime scene unit officer use a crime scene measuring tape wheel to walk off the distance between where the drugs were sold and the closes edge of the drug free school zone. And, just think, if you were to draw a 1000′ circle around every Philadelphia public, private and parochial school, every university, all of the rec centers and playgrounds, you likely would find very few spots that were not considered drug free school zones in Philadelphia. Therefore, the District Attorney was able to employ this mandatory minimum liberally in Philadelphia or threaten its enforcement in an effort to try to get defendants to plead guilty. 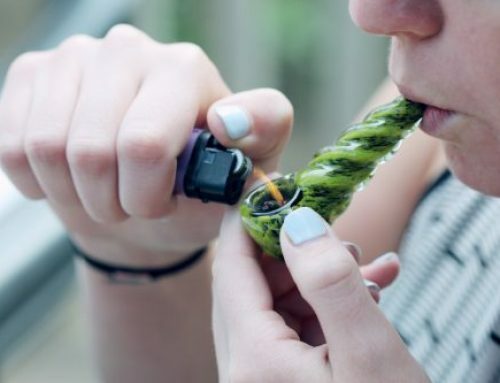 The Pennsylvania Supreme Court, however, recently ruled that this mandatory minimum was unconstitutional because it’s for the jury – not the sentencing judge – to decide whether the location is a “Drug Free School Zone”. Any fact that increases the amount of time you face if convicted of dealing drugs in Philadelphia is considered an element that the District Attorney must prove to the jury beyond a reasonable doubt but the statute is not written that way. Well, for now it means that a judge is not required to impose the two year mandatory minimum sentence if you are found guilty of dealing drugs in a drug free school zone. Remember – it does not mean you can’t be arrested and convicted for dealing drugs in a school zone. It also does not mean that the judge can’t sentence you to two years or more for selling drugs in a school zone. It just means the judge is not required to impose this sentence. This is an important distinction because if you have a bad prior record score, you could still be facing two or more years if convicted of possession with intent to deliver whether you are in a school zone or not. It simply provides the judge the discretion to go below the former mandatory two year sentence. And it will stay that way until our legislature comes up with a new law. But until then, keep this in mind: Depending on the sentencing guidelines and your prior record score – the sentencing judge could impose a minimum sentence of two years anyway. The sentencing judge still has broad discretion at sentencing to consider various factors relating to the offense – such as whether children were in close proximity or harmed, how the crime effects the neighborhood and the drug being sold. Or, as Nancy Regan used to say back in the day, you could “Just Say No.” Or stay away from schools, colleges, and playgrounds. Either way, if you or someone you know has been charged with possession with intent to deliver or another offense that has a similar mandatory minimum sentencing scheme or was recently convicted of a similar offense, please contact Brian M. Fishman of The Fishman Firm to see how we can help. There are quite a few different offenses that carry mandatory minimum sentences – and with this recent case these may also be held unconstitutional.